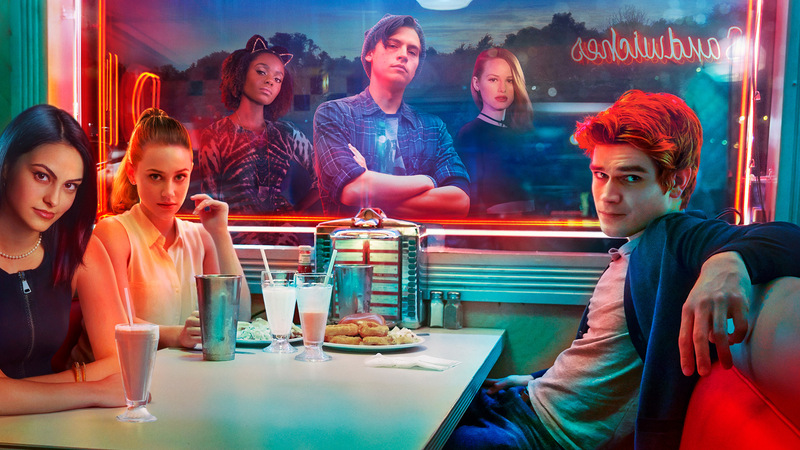 Set in the present day and based on the iconic Archie Comics characters, "Riverdale" is a surprising and subversive take on Archie (KJ Apa), Betty (Lili Reinhart, Surviving Jack), Veronica (Camila Mendes), Jughead Jones (Cole Sprouse, The Suite Life of Zack and Cody), Josie (Ashleigh Murray) and their friends, exploring the surrealism of small town life -- the darkness and weirdness bubbling beneath Riverdale's wholesome facade. This... will probably get cancelled; but anyways. The trailer is awful which is why I didn't include it. 2nd episode is very good, B+. 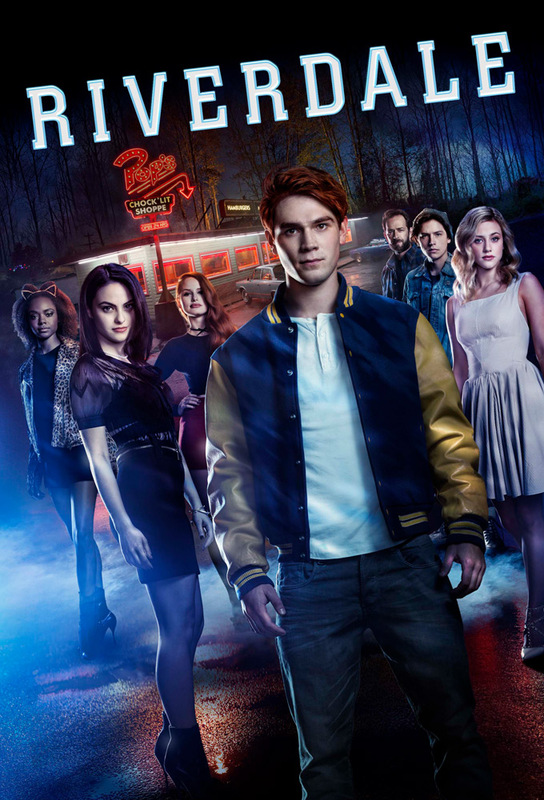 The ratings for a NEW CW Teen Drama.... Are awful. I'm lowkey excited after ep2. Why yall aint tell me my girl Madchen Amick is in this! whew, they even put the social message in the show. I like how Jughead is becoming more and more like his comicbook himself. Didn't like the Jughead/Betty scene last week tbh. (03-09-2017, 07:04 AM)Tee Wrote: Didn't like the Jughead/Betty scene last week tbh. (02-10-2017, 02:35 PM)Rainbow Wrote: Any gay couples? Kevin and Joaquin will get some more screentime in tonight's Episode!